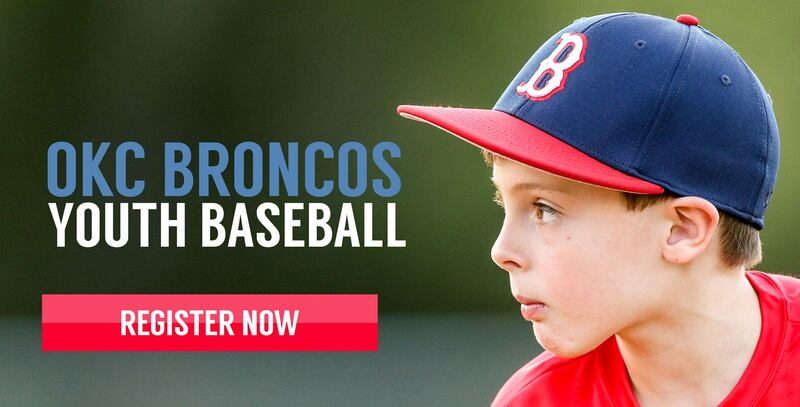 Competitive baseball opportunities for homeschool athletes. 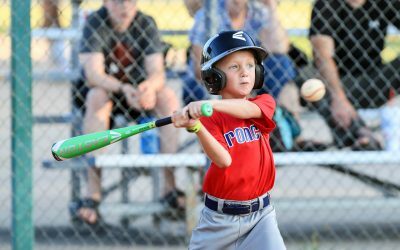 We are now accepting new player applications for youth teams ages 5-12. Come join us! 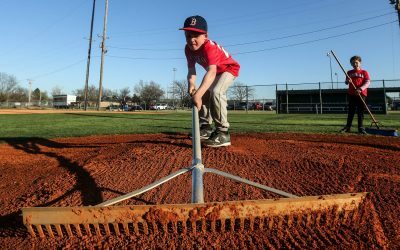 We provide engaging baseball opportunities for homeschool athletes in the greater Oklahoma City metro area. We see baseball not only as an outlet for competition, but as an opportunity to facilitate personal growth. We develop players around our core values which include fundamental skills, teamwork, sportsmanship, and character.